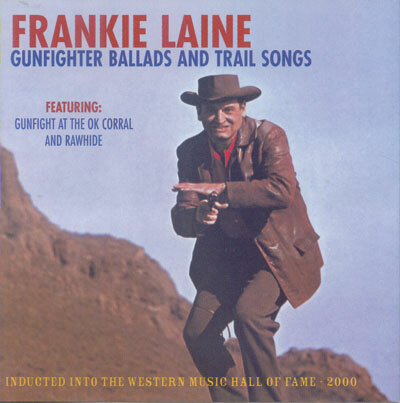 Frankie Laine didn't need to get into Western music in order to be a successful entertainer. Already a prolific pop singer, he did it because he loved the music. He put his heart and soul into this collection, which contains the classic "Rawhide" theme that put him on the who's who of Western music. Enthusiasts will enjoy his unique take on "Cool Water," his classic version of "Gunfight At The OK Corral," and the trademark "The 3:10 to Yuma." For his work in Western music, Frankie Laine was inducted into the Western Music Hall of Fame in 2000.